Unfortunately, it seemed to many that Darksiders III entered with a whimper. Despite being a sequel six years in the making, it launched to mixed reviews and not-so-great sales numbers. 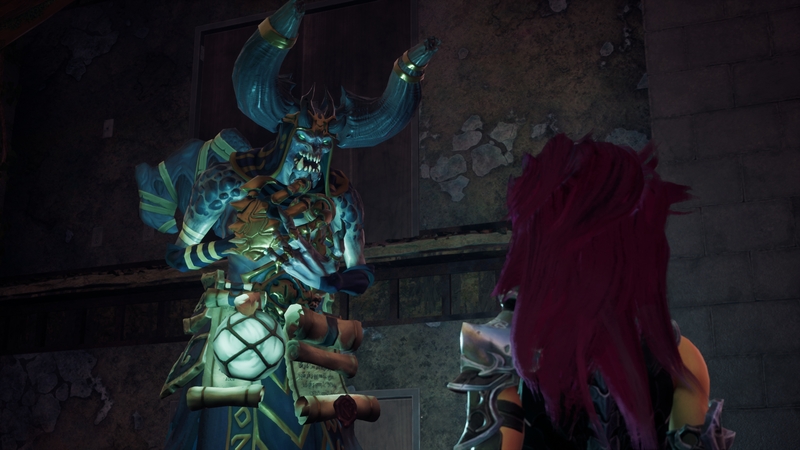 THQ Nordic CEO Lars Wingefors did defend the title following its release, and now THQ Nordic has said it’s satisfied with how Darksiders III ultimately performed. In the company’s latest financial report, THQ Nordic said Darksiders III “performed within management’s expectations.” That’s not exactly a rousing endorsement, but it’s definitely not calling it a failure. However, it also said that it “recouped all the investments made in development and marketing,” so Darksiders III did ultimately break even. Somewhat more heartening, THQ Nordic did call Darksiders a “key IP.” It doesn’t outright confirm we’ll see a potential Darksiders IV in the future, but that does probably improve its chances. Considering the nature of the Darksiders series, that may be a slight relief for fans. In the more immediate future, the report does confirm that DLC for Darksiders III, which we had already heard about, will be coming in 2019. We still haven’t seen anything regarding the DLC, but it is nice to know it still is coming. THQ Nordic has definitely supported Darksiders III in the months following its launch, even changing the combat to make it more in-line with combat of the first two games. In other THQ Nordic news, the company made another surprising acquisition. This time, it acquired Kingdom Come: Deliverance developer Warhorse Studios. As part of the purchase, it now owns the rights to Kingdom Come: Deliverance IP, adding to the mishmash of properties under its name.